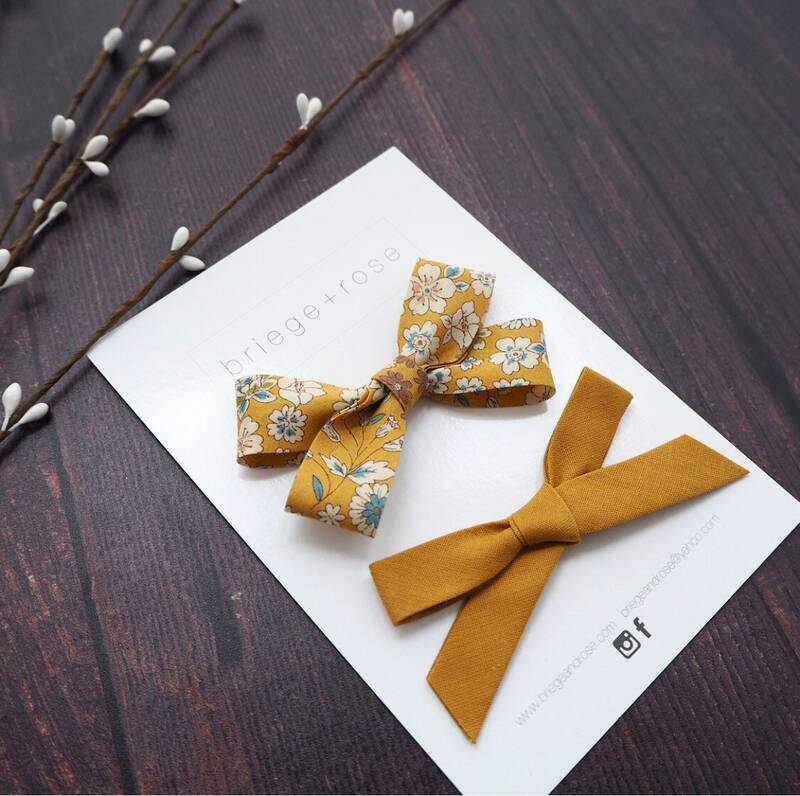 A stunning set of fall hair accessories! 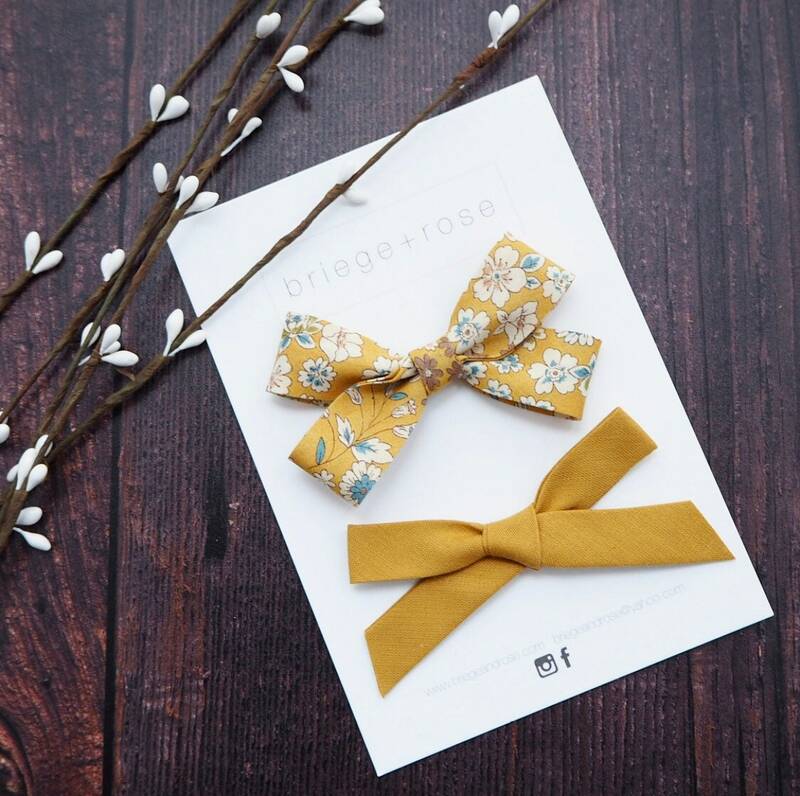 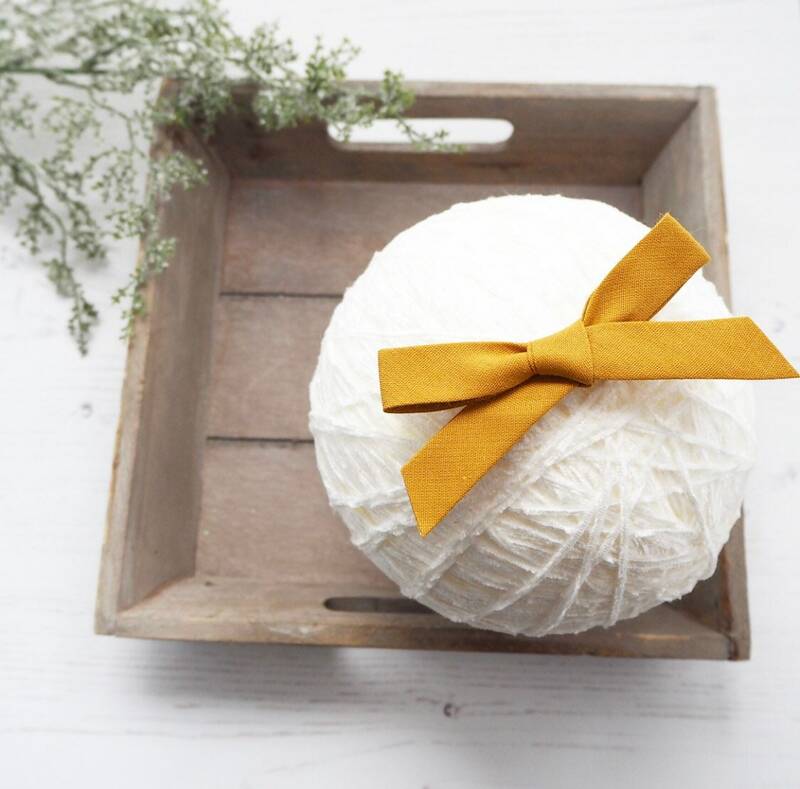 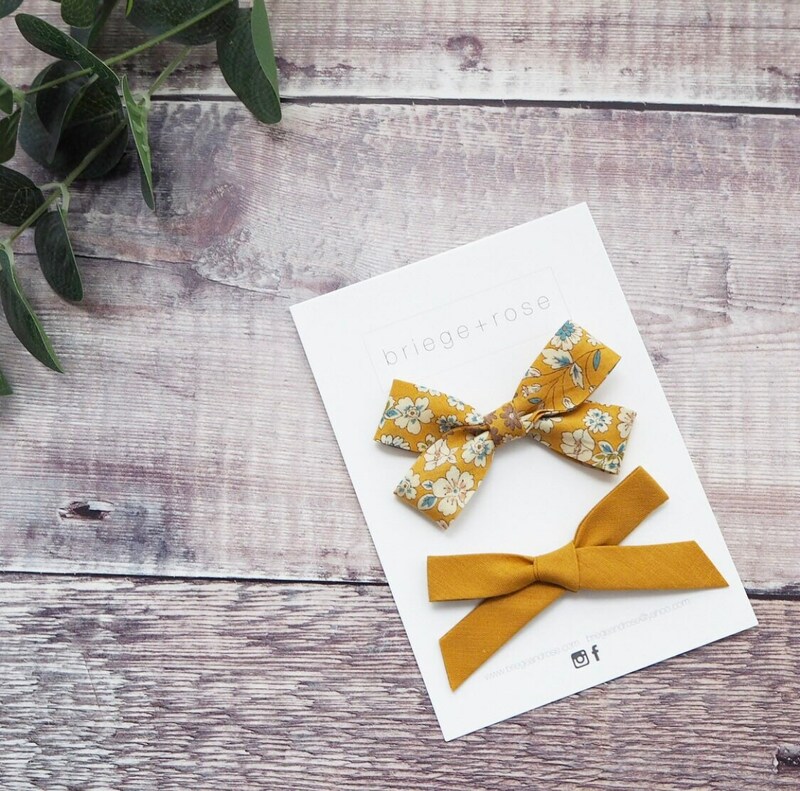 This set contains a floral mustard twist bow and a plain cotton tied bow. 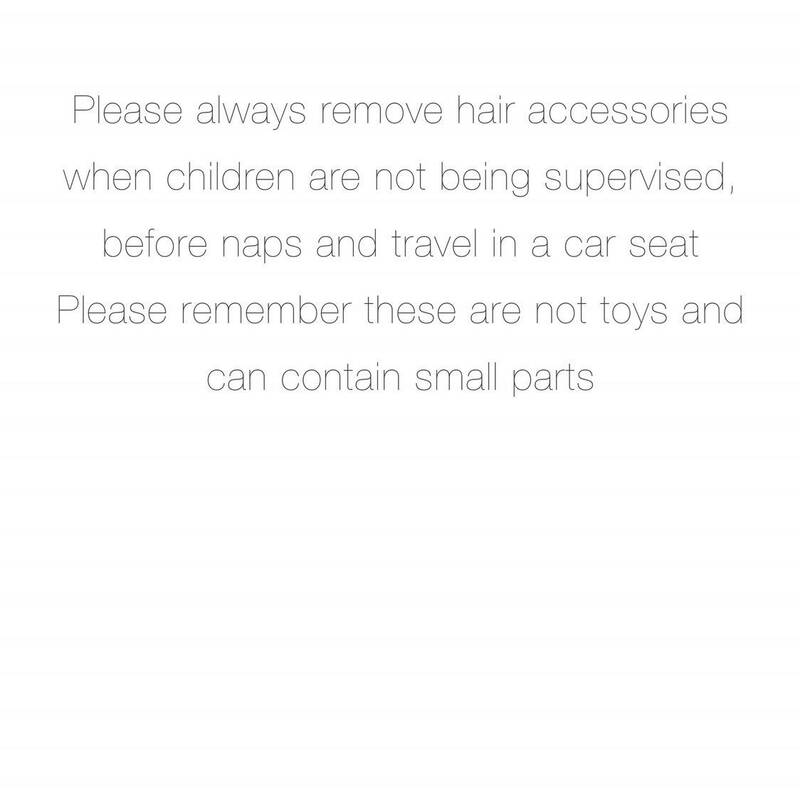 The bows can be finished on clips or bands and make the most darling hair clips for your little ones! 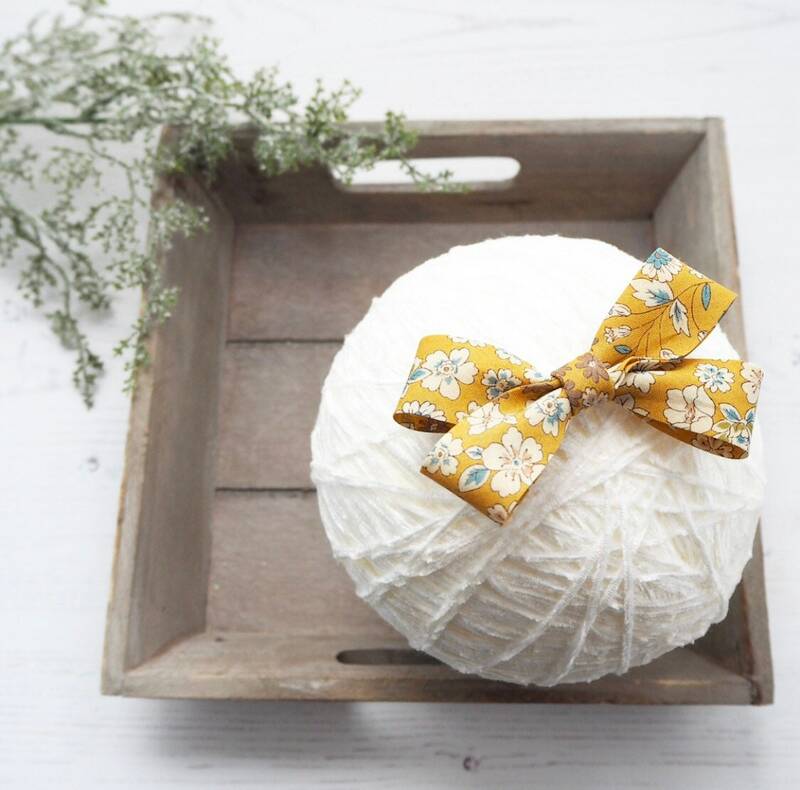 Perfect to pair with those fall outfits.